When the chips are on the table what is the number one consideration in any economic development plan? Is it important whether it is an organization, city, state, nation or multi-nation opportunity? You can have everything else - but without people can it succeed? So why have a strategy and a plan for everything but people? 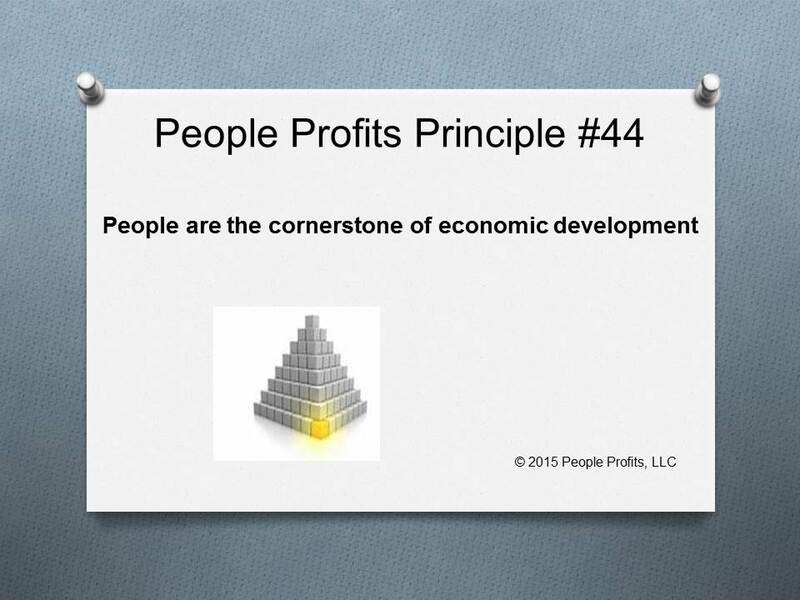 People are the cornerstone of any economic development plan. Without people who can do the work, an organization that will support them and other stakeholders who will work with the organization - any economic development plan might fail.